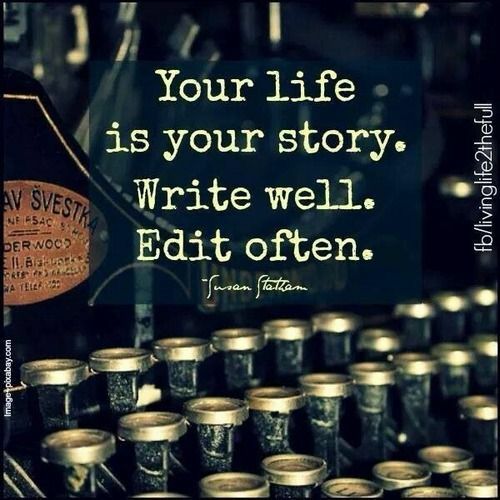 Inspirational Quotes About Strength :Your life is your story. Write well. Edit often.